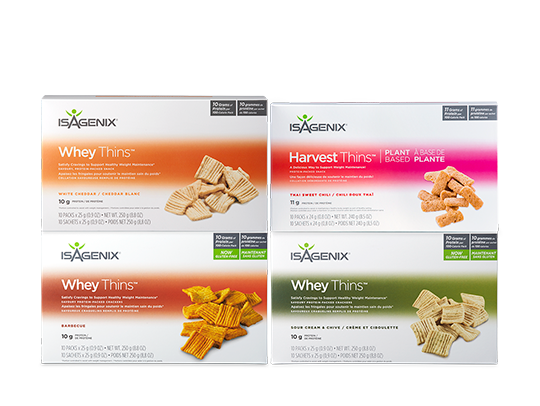 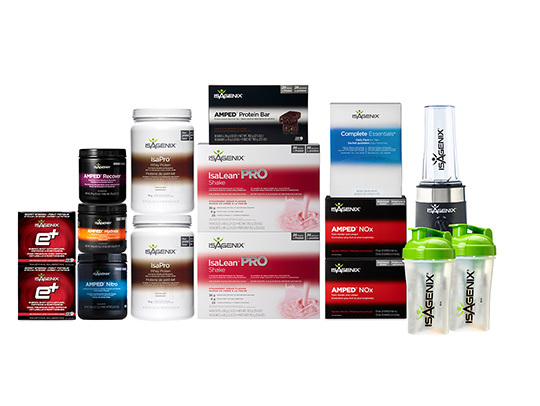 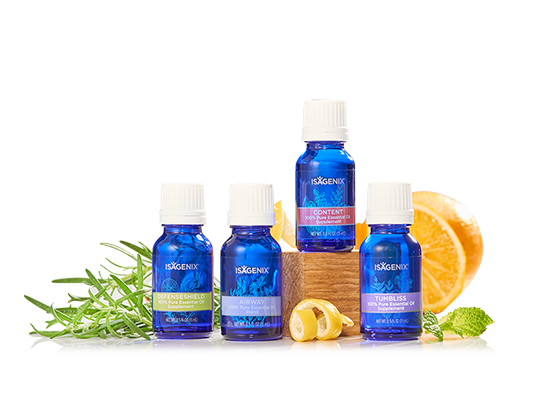 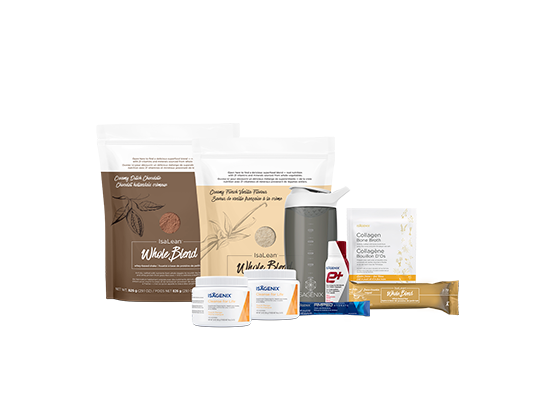 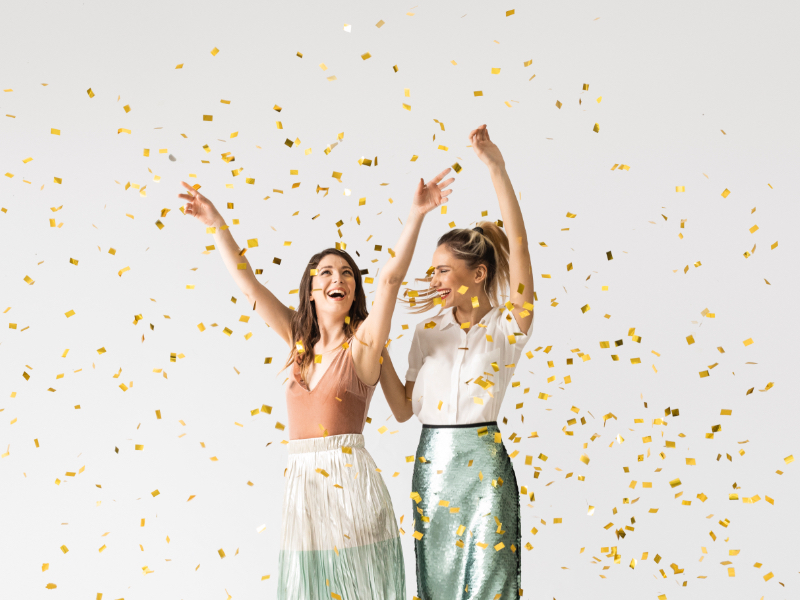 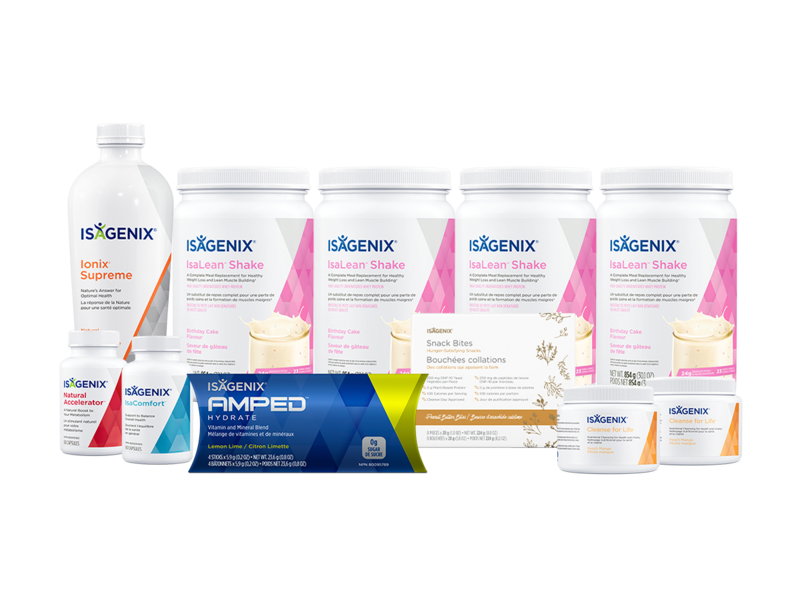 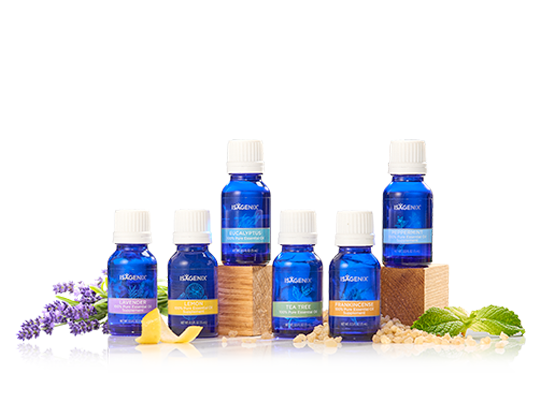 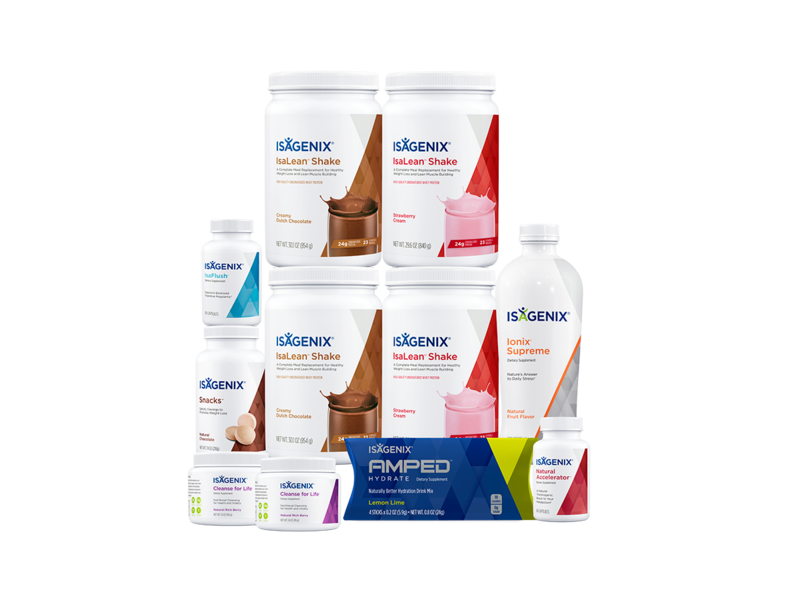 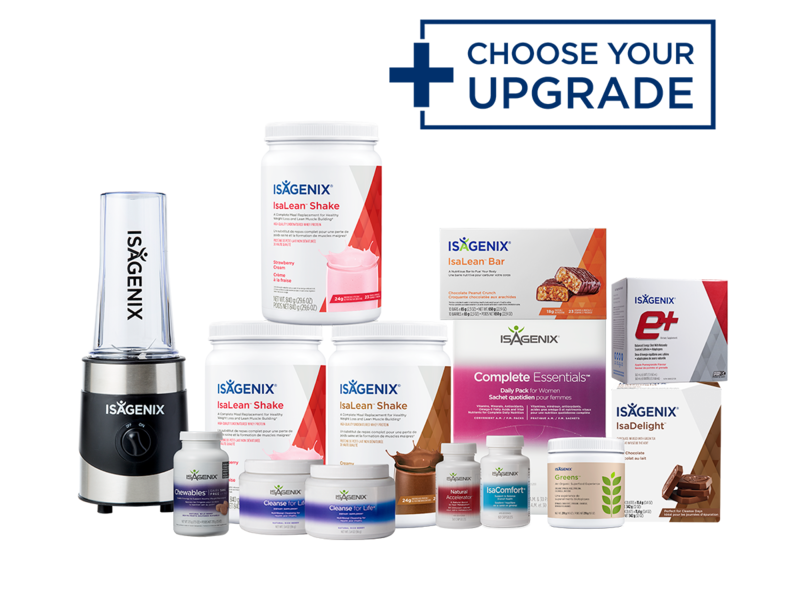 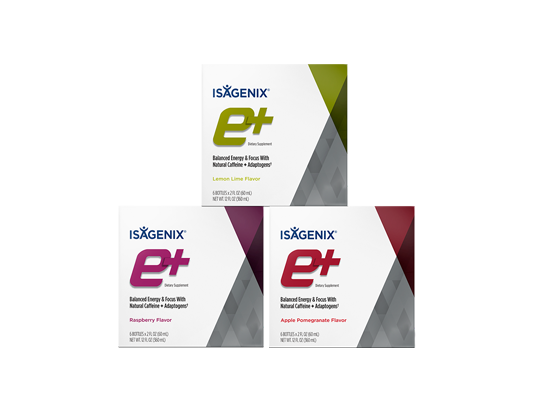 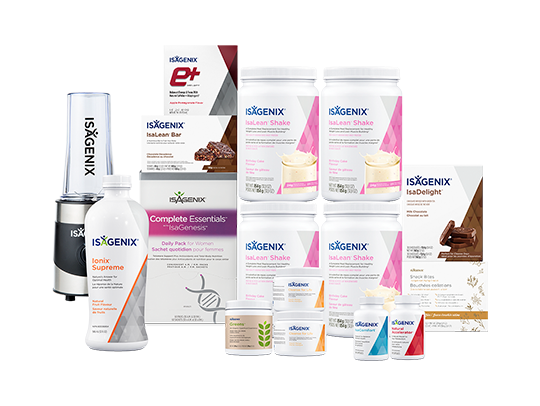 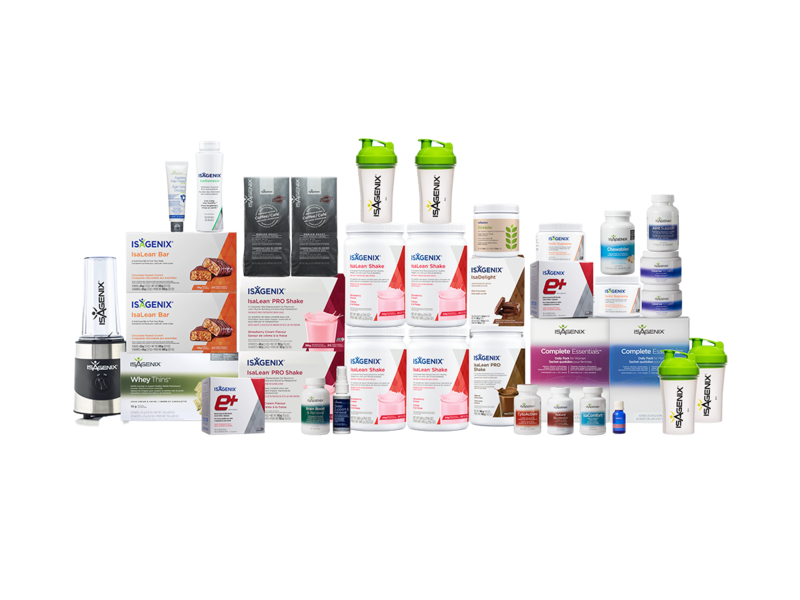 The Weight Loss Value PLUS Pack delivers an abundance of amazing products that work together for the best results, offered at the best possible value. 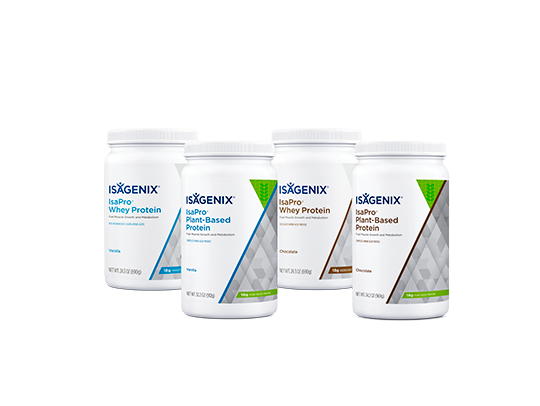 The 30-Day Premium Pak is now more valuable than ever! 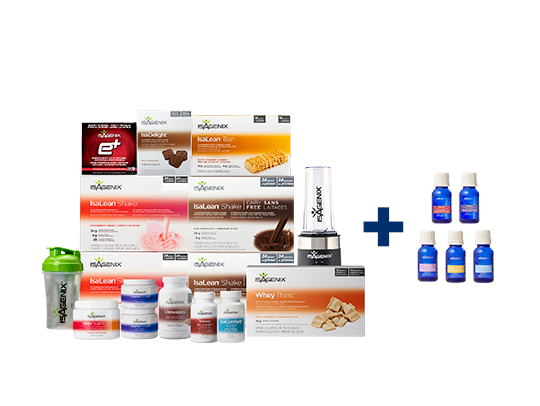 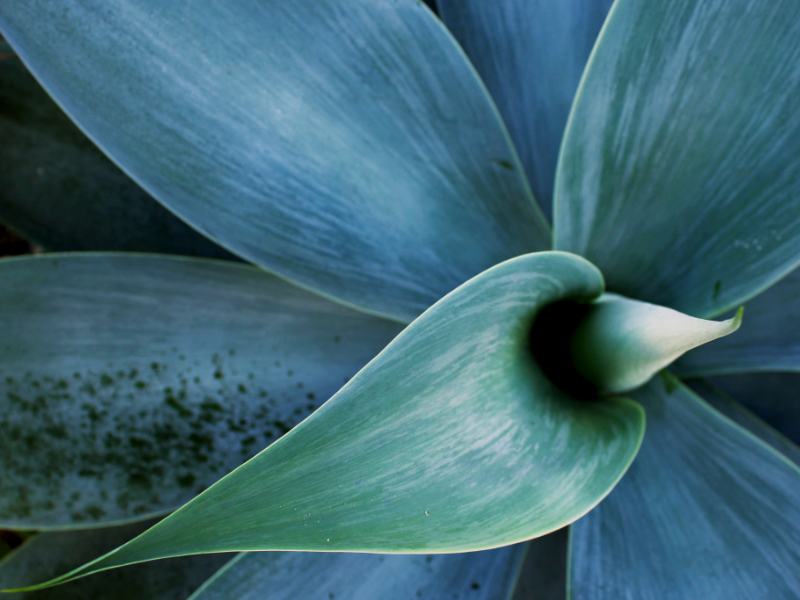 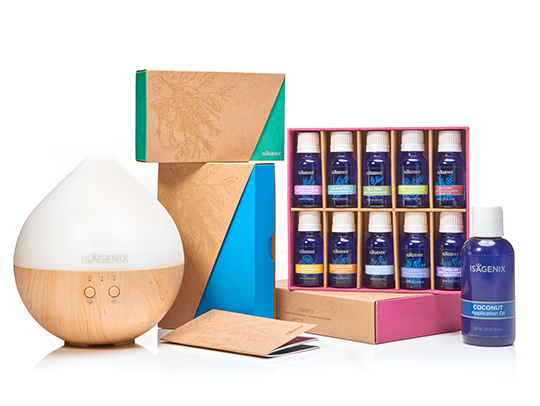 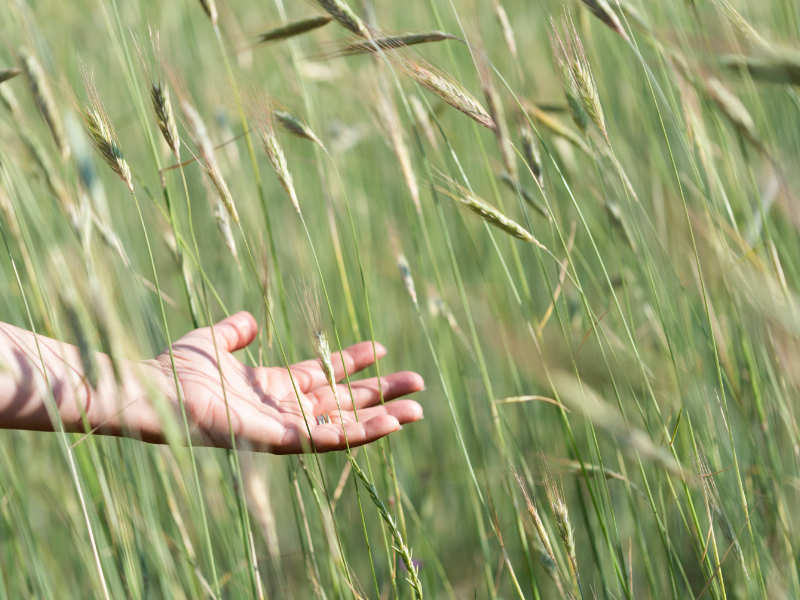 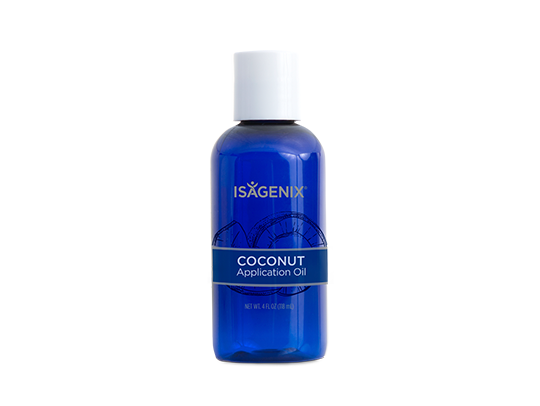 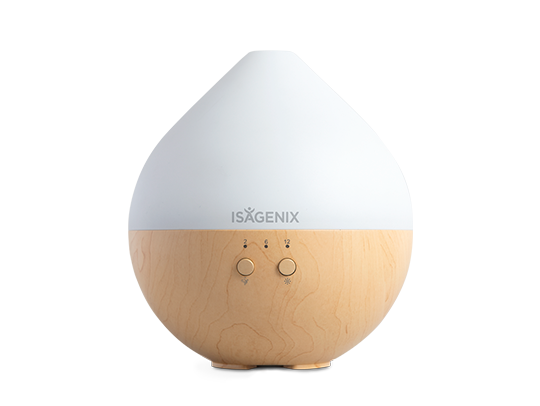 Includes many of our most popular products that have greater success and create loyal customers. 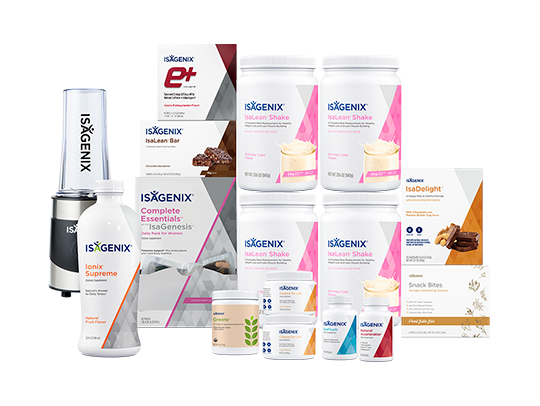 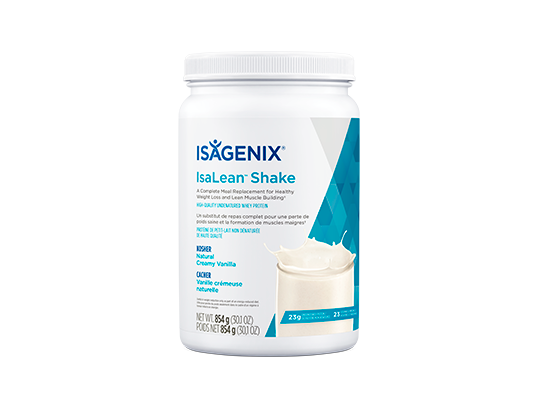 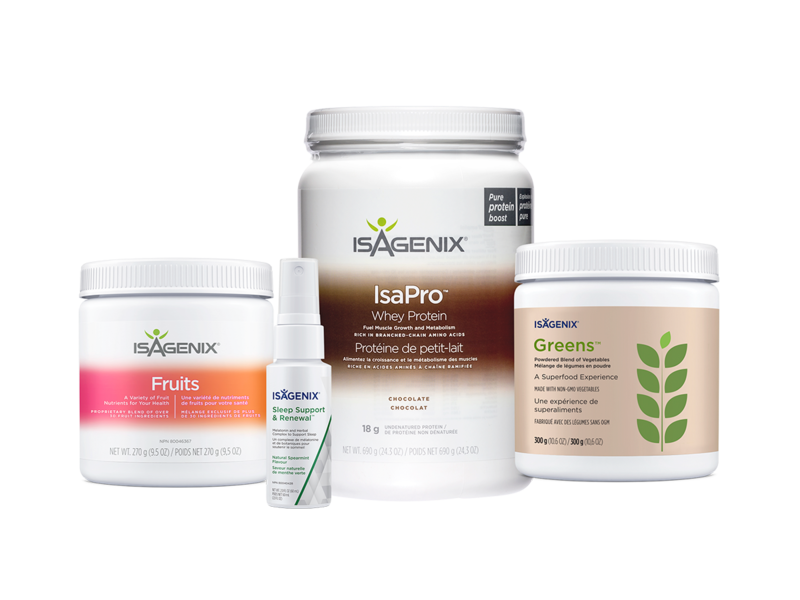 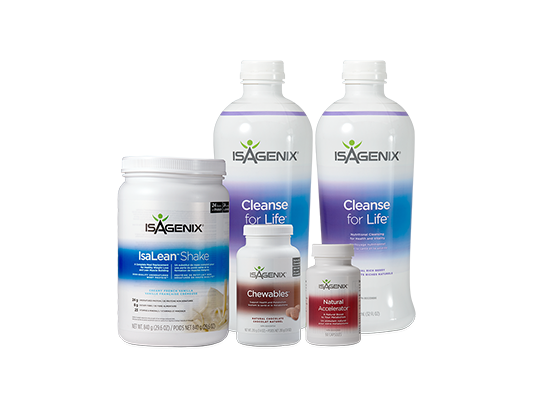 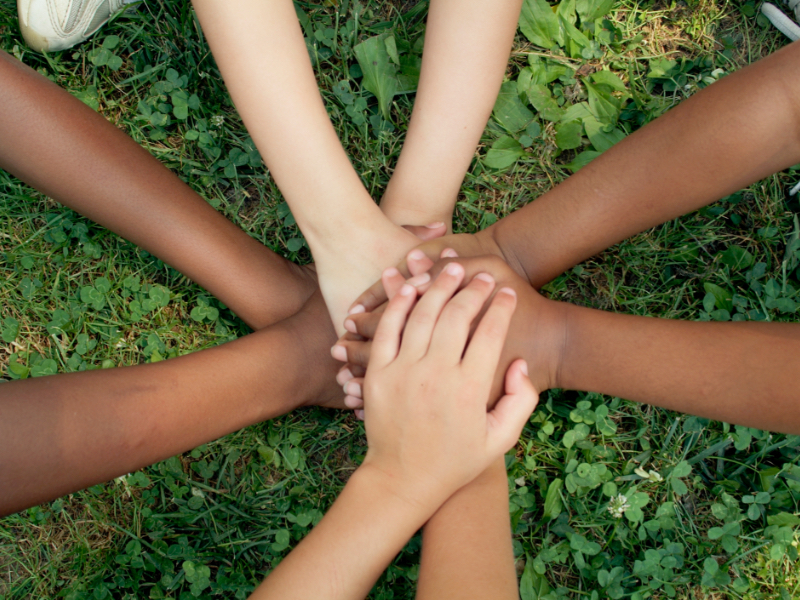 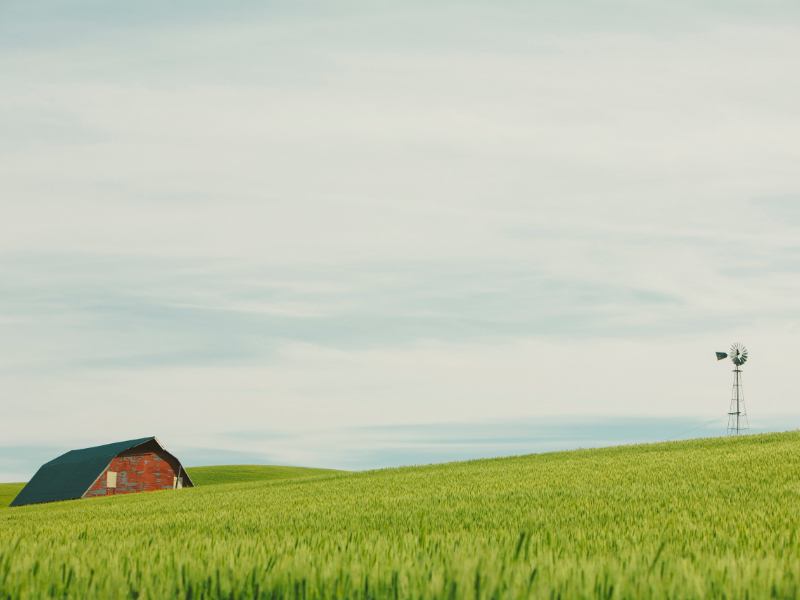 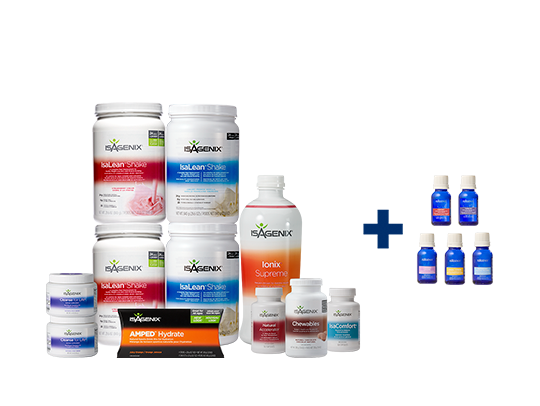 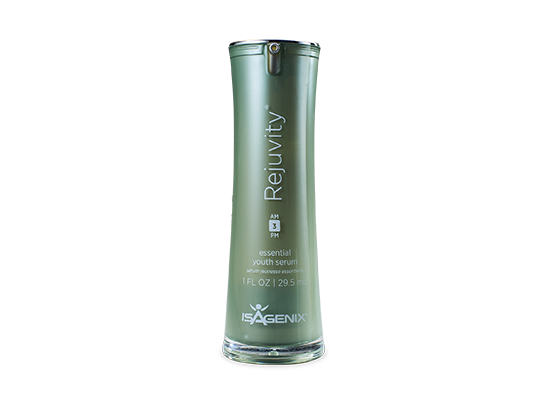 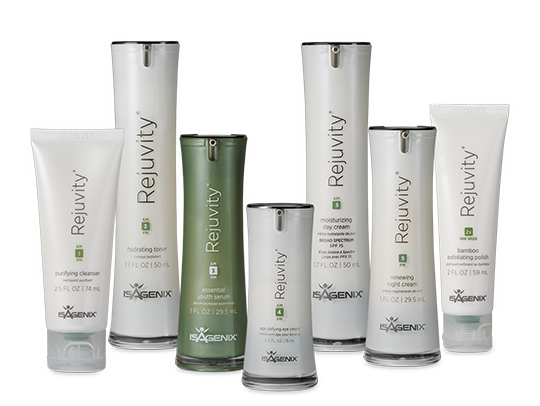 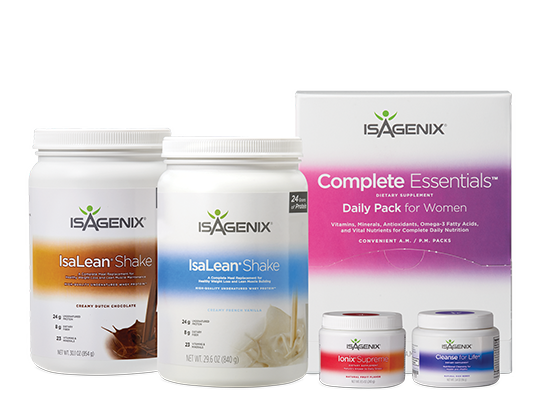 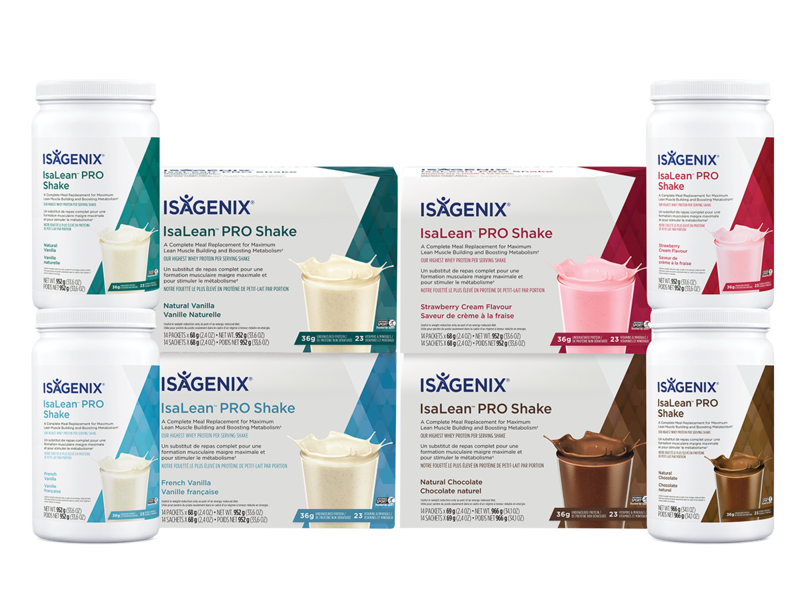 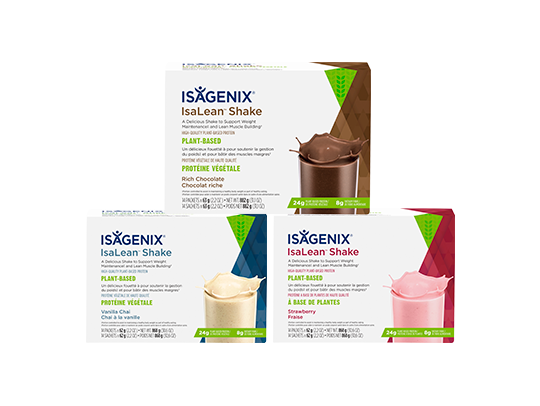 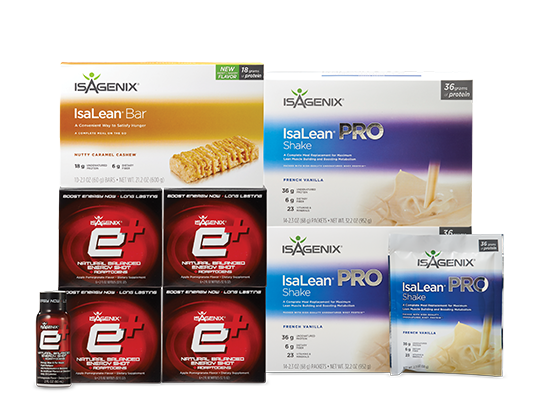 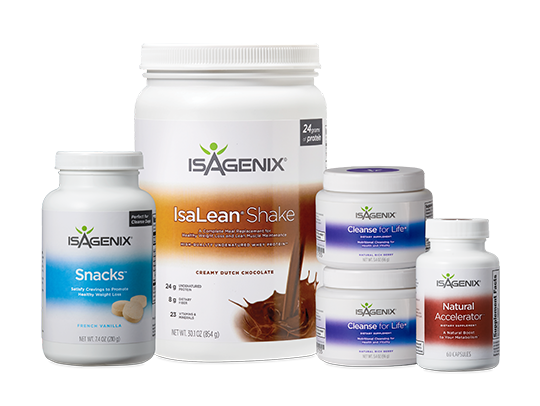 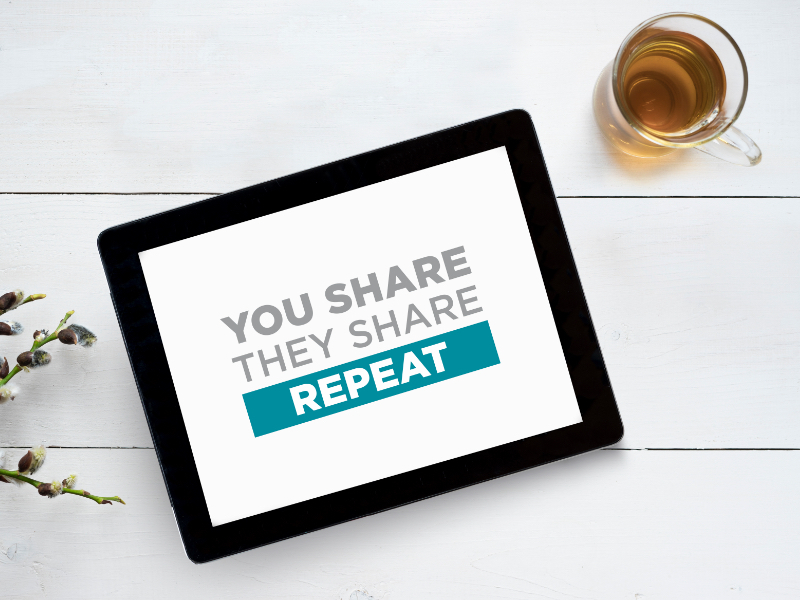 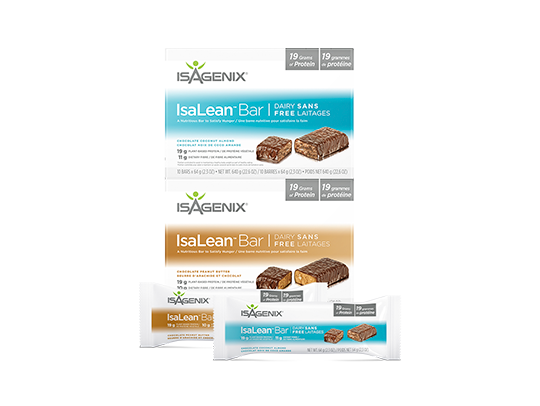 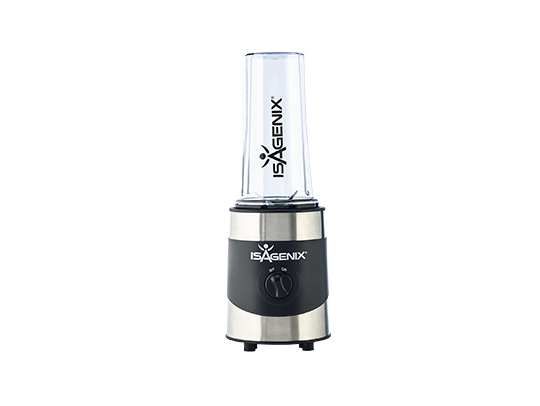 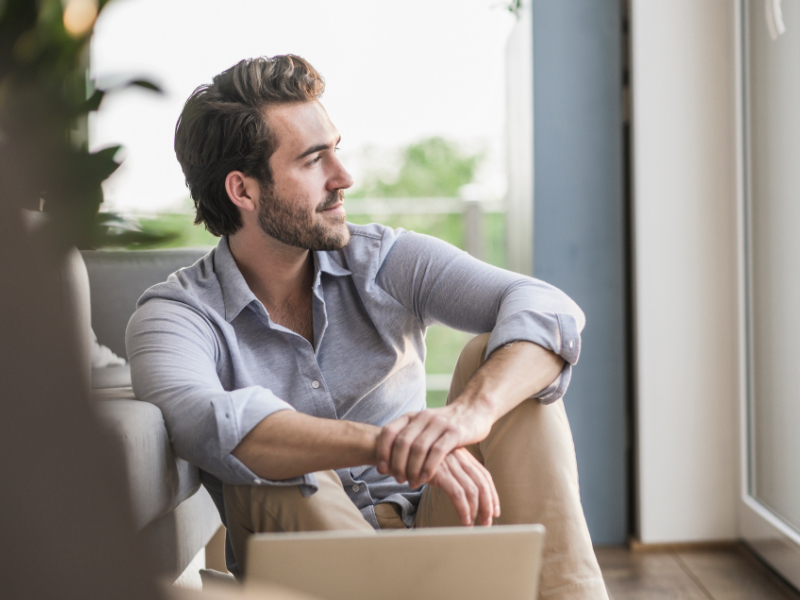 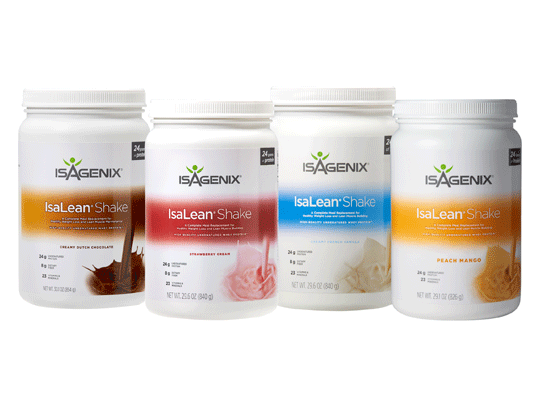 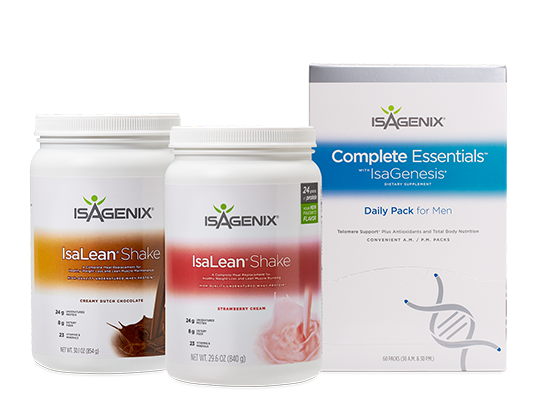 Members who join with this pak are more likely to commit to an Isagenix lifestyle, and it’s the perfect way to boost your business. 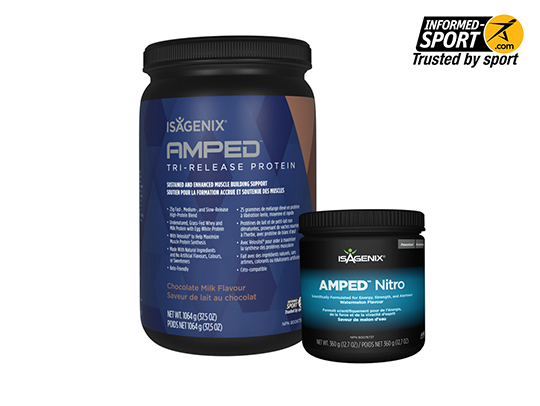 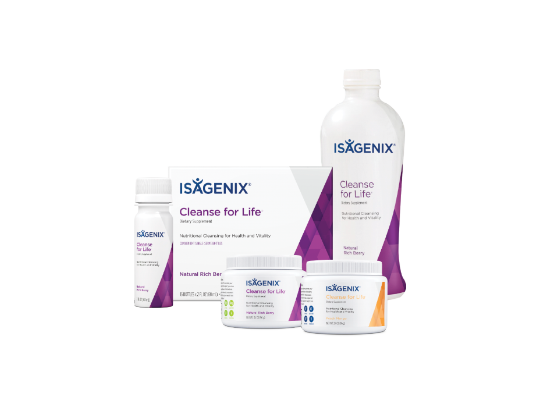 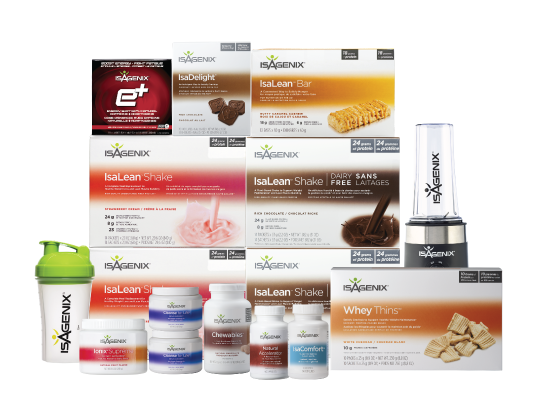 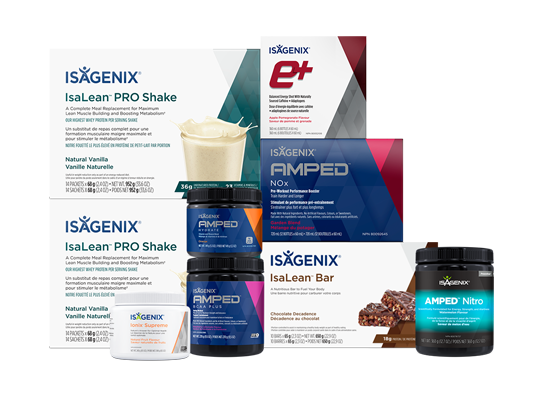 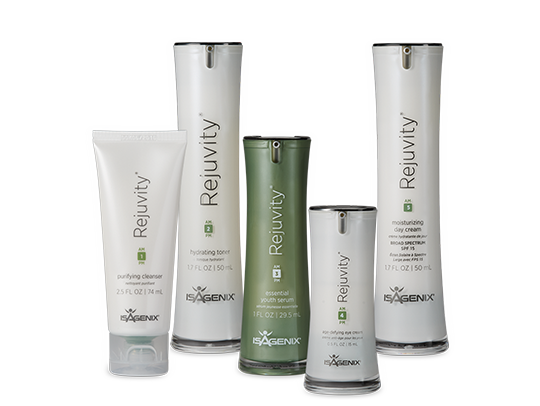 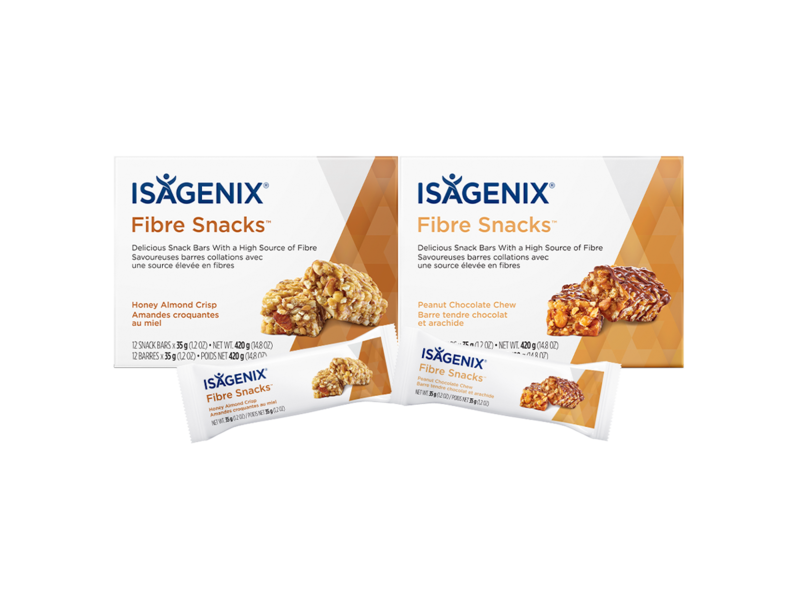 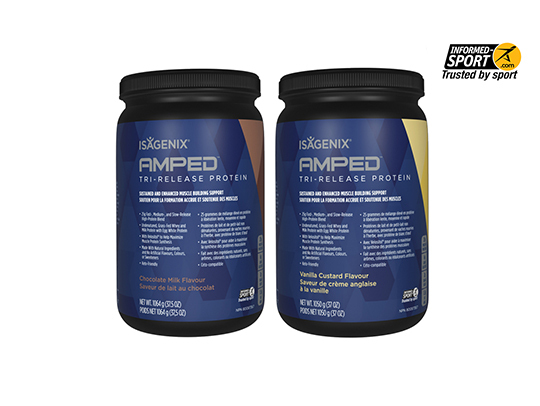 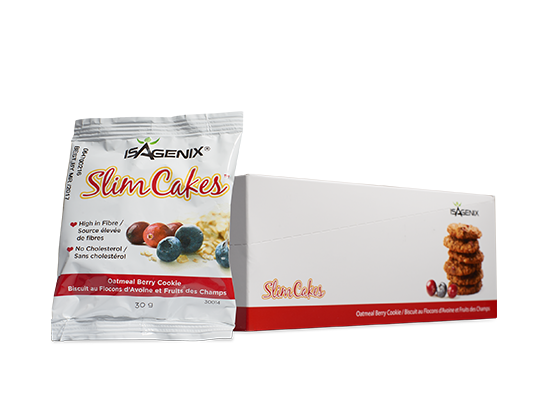 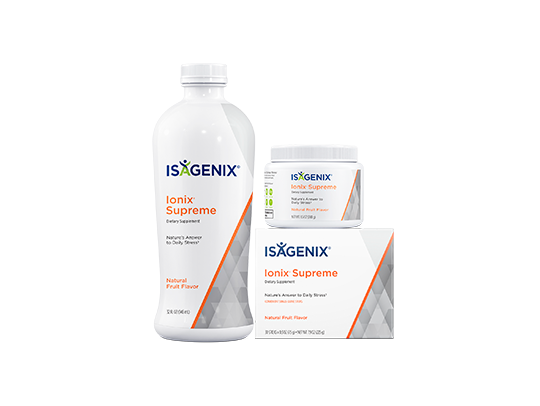 Included is the 30-Day Cleansing and Fat Burning System, which you can keep for yourself, and three, 5-Piece Sample Paks to share with friends and family. 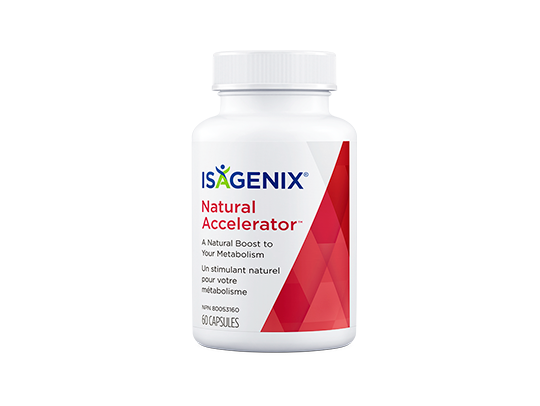 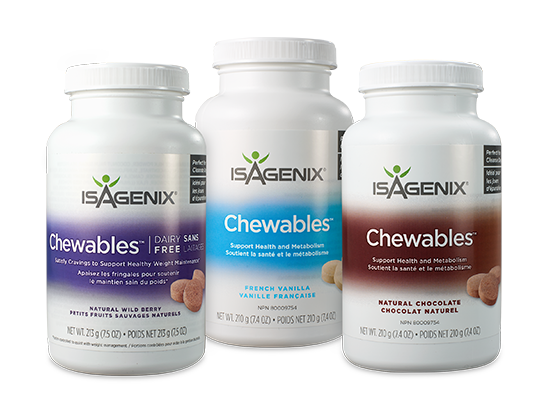 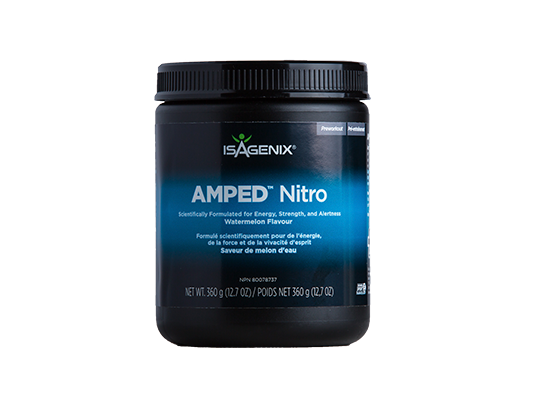 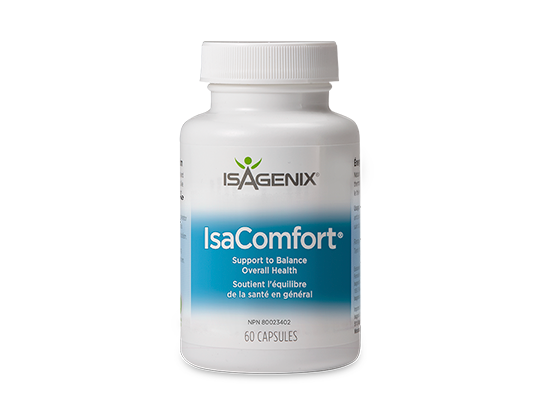 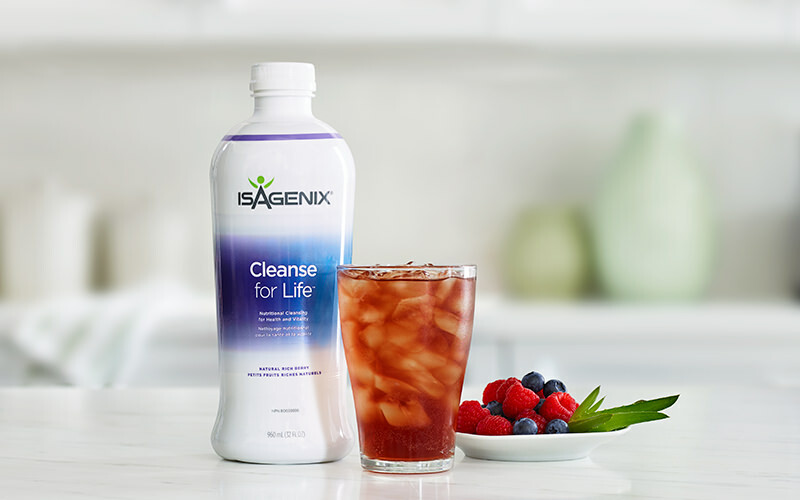 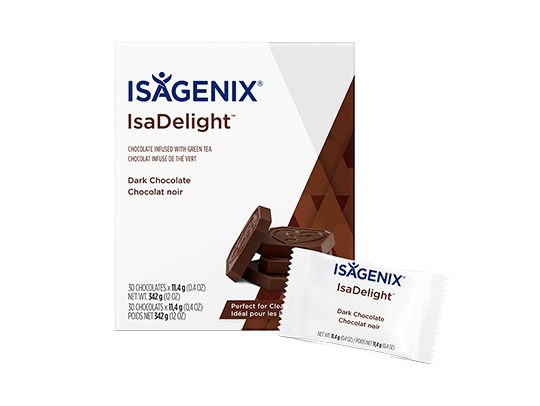 Contain a perfect balance of nutrients to help naturally curb your appetite to keep your weight loss goals on track. 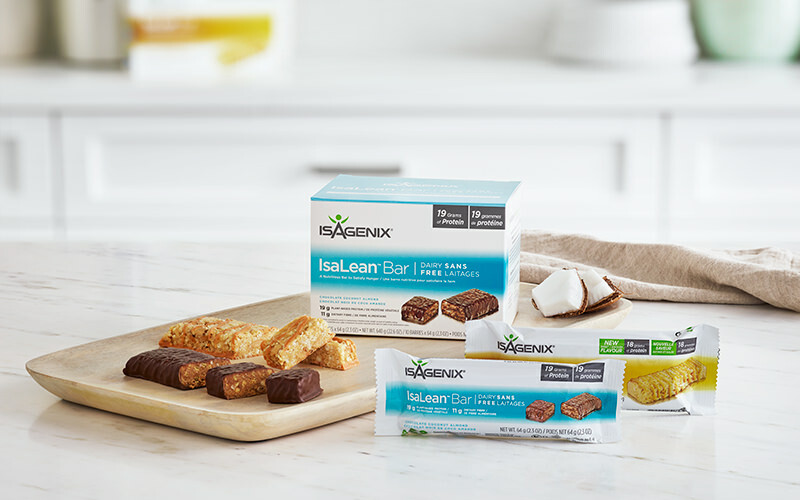 These plant-based, protein-packed snacks come in convenient, 100-calorie packs and are the perfect way to snack.